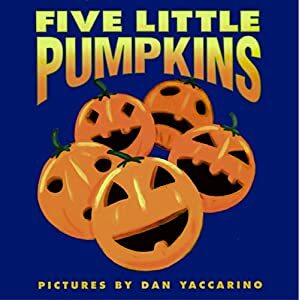 With a pinch of humor and a dash of suspense, this list of not-so-scary Halloween books for preschoolers helps soothe their fears, while still embracing the thrill of being scared. 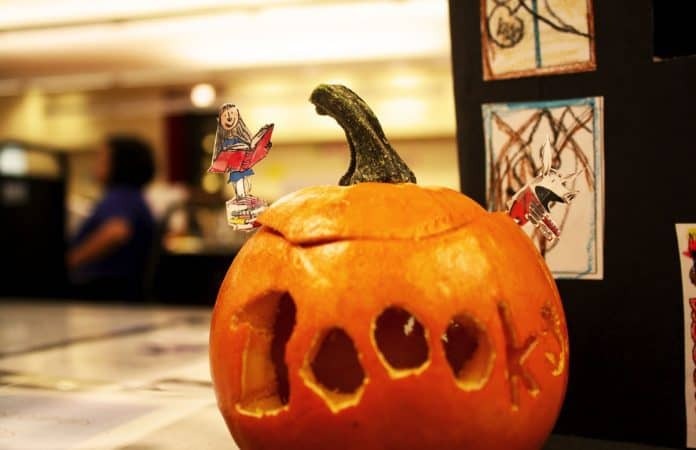 Start a home library of special Halloween books that children take out year after year to enjoy the spirit! Who’s really scared in the Haunted House? With spooky surprises inside, maybe it’s Dad! A story of friendship and cooking squabbles, this delightful book is a warm, cozy autumn read. 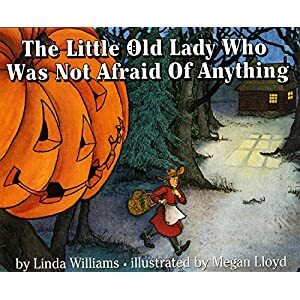 Little ones love to act-out this classic story of the little old lady. Clop-Clop! Can’t decide what to wear for Halloween? Neither can Monster! Don't Turn the Page! 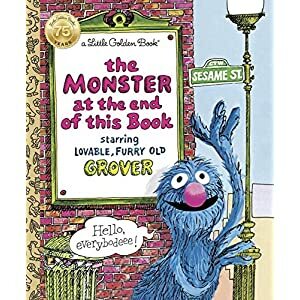 You'll never forget your child's reaction to lovable Grover. 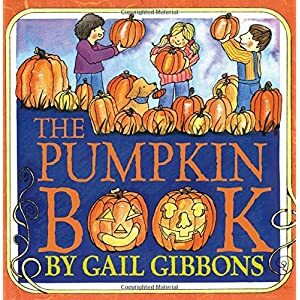 Everything you ever wanted to know about pumpkins, in this perfect non-fiction book for young scientists. Funny things about being afraid. Halloween can be a scary time of young children. Help soothe their fears with humorous books which embrace the spirit of being scared, without becoming fearful. Acting out. Several of our Halloween book picks are great read-alouds for acting out. 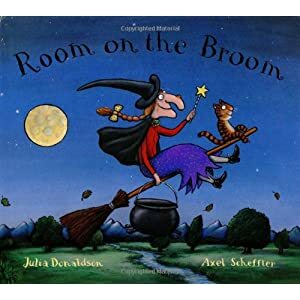 Parents can grab shoes for the Clop-Clop, and make up funny voices for the ginger-braided witch! Spooky Science. 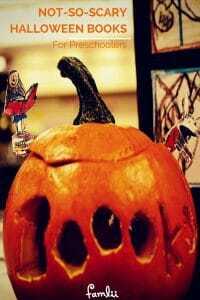 Halloween provides a fun opportunity for introducing basic science concepts to preschool age children. 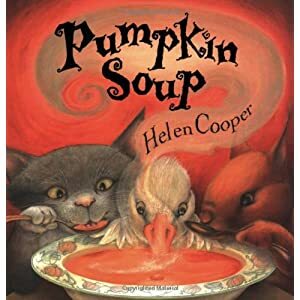 Read about the plant lifecycle, like how a seed grows into a pumpkin, or talk about cooking science with a pipkin of pepper for the perfect pumpkin soup!